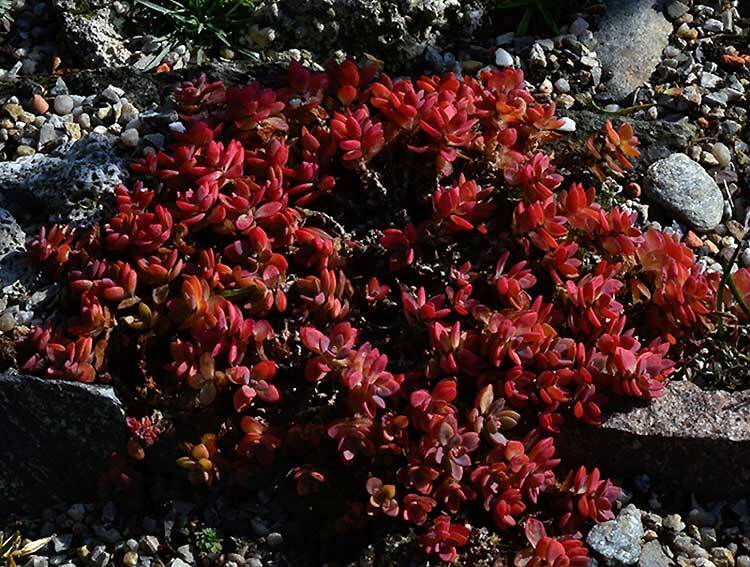 Sedum cauticola - This beautiful species is a native of Japan. Hardy and late summer and autumn flowering! In autumn, the color of the leaves changes. 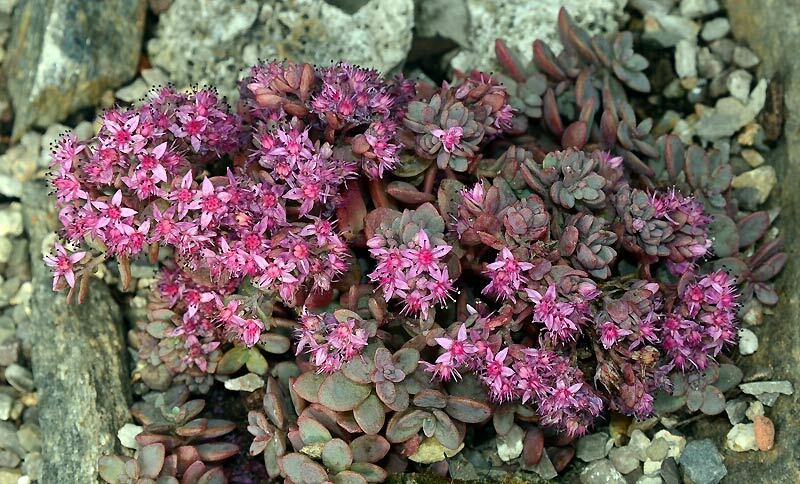 I cultivate it in a sunny trough.